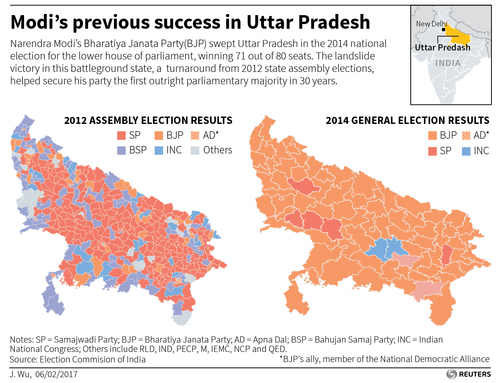 Prime Minister Narendra Modi's BJP won a landslide victory in Uttar Pradesh, in a personal triumph that will strengthen his claim to a second term as national leader. The BJP also won overwhelmingly in Uttarakhand, but lost control of Goa. The Congress party was short of a majority in Manipur, but a win in Punjab offered some consolation. PUNJAB: Trends available for 57 of 117 constituencies. The Congress is leading in 28, followed by the Aam Aadmi Party in 15 and the Shiromani Akali Dal in 12. GOA: Trends available for 10 of 40 constituencies. The Congress is leading in four, followed closely by the BJP in three. UTTAR PRADESH: Trends available for 44 of 403 constituencies. The BJP is leading in 31, followed by the Bahujan Samaj Party in five. 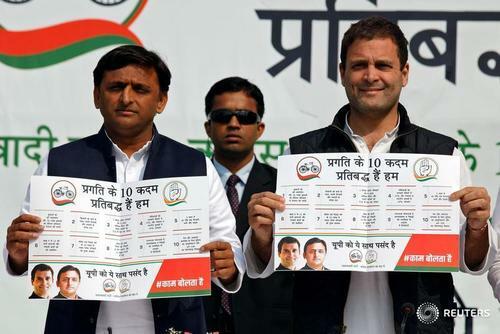 The Congress and Samajwadi Party are leading in three seats each. PUNJAB: Chief Minister Parkash Singh Badal of the Shiromani Akali Dal is leading in Lambi, with Amarinder Singh of the Congress in second place. 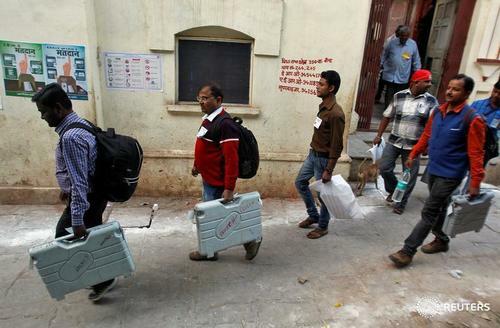 Reuters IndiaIndians headed to the polls on Wednesday in the final lap of a race for the country's most politically important state, the biggest mid-term verdict on Prime Minister Narendra Modi since he stormed to power three years ago. 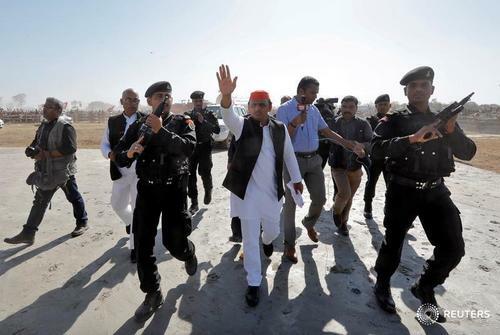 Can Uttar Pradesh Chief Minister Akhilesh Yadav beat Narendra Modi at his own game? We are #FacebookLive from the New Delhi newsroom. Prime Minister Narendra Modi out-campaigned all-comers in the 2014 general election but, as he faces his biggest mid-term test, he is up against a rival determined to beat him at his own game. In Uttar Pradesh his opponent, Chief Minister Akhilesh Yadav, has been repackaged as a youthful and media-savvy go-getter who seeks to steal a unique selling point of Modi's - development. 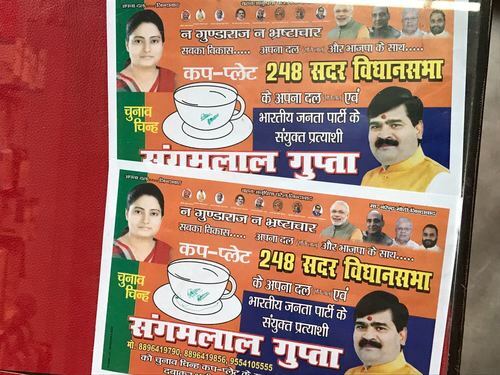 Posters of an Apna Dal (Sonelal) candidate contesting the Uttar Pradesh election in alliance with Modi’s Bharatiya Janata Party are seen at a shop in Pratapgarh district, Feb. 14, 2017. Photo by Amit Ganguly. 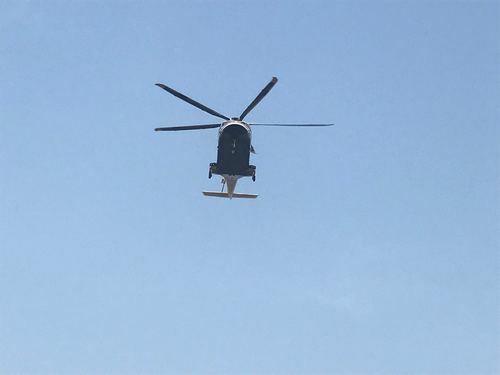 New Delhi Bureau Chief Doug Busvine is #FacebookLive from Muzaffarnagar in western Uttar Pradesh as voting gets under way in the battleground state. 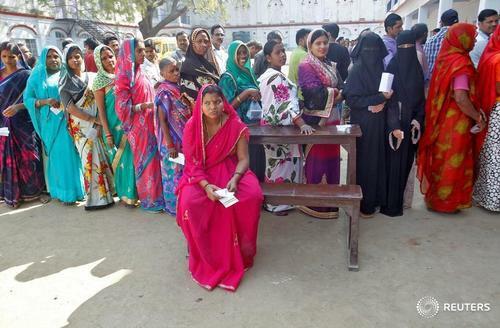 In the first phase of voting in Uttar Pradesh today, polling is being held for 73 seats out of 403. The results will tell us whether Modi continues to enjoy unquestioned support or if it has started to erode. R.K. Mishra, an independent political analyst based in Lucknow. 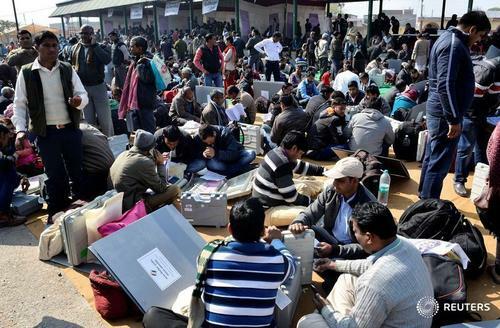 In the biggest democratic exercise on the planet this year, voting will take place in seven stages over a month to elect a new assembly in Uttar Pradesh. Read more here. Prime Minister Narendra Modi has promised to clean up politics. The man running the ruling party's campaign in the Uttar Pradesh election, who is facing 11 criminal cases, says it will take a while. Special Correspondent Tom Lasseter reports. 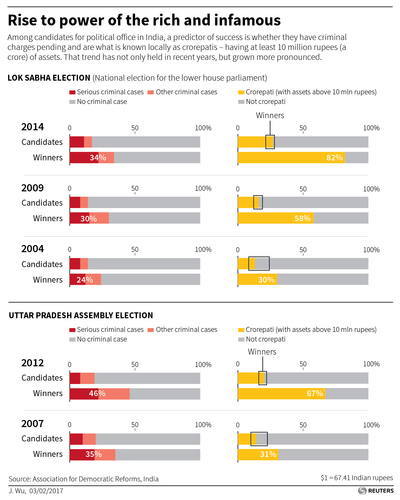 Ahead of the world's biggest scheduled election this year in Uttar Pradesh, , the BJP is sticking to an old formula: an elite with rap sheets and swelling bank accounts who pit religious communities and caste against each other. Tom Lasseter and Rupam Jain report. Read more here. 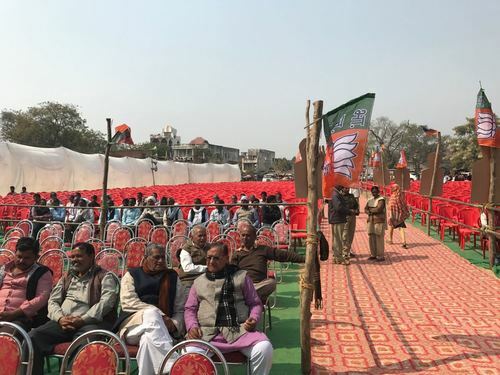 Tommy Wilkes reports from Punjab, a state hit hard by unemployment and economic decline, ahead of elections that could challenge PM Narendra Modi, who campaigned on economic revival. 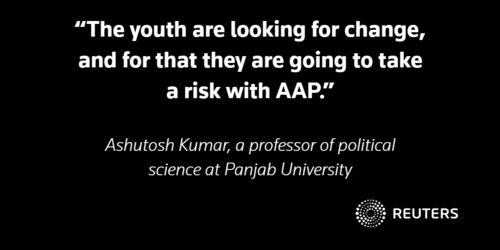 Reuters TVIndia's Punjab state heads to the polls this month, a region hit hard by unemployment and economic decline. 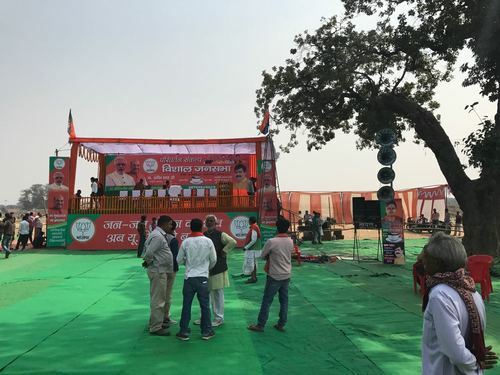 Tommy Wilkes reports from the state ahead of elections that could challenge PM Narendra Modi, who campaigned on economic revival. A strong showing by AAP, which won a handful of seats in Punjab in the 2014 general election and governs the city-state of Delhi, would serve as a mid-term warning for the still-popular Modi as the economy fails to fulfil expectations. Read more here. 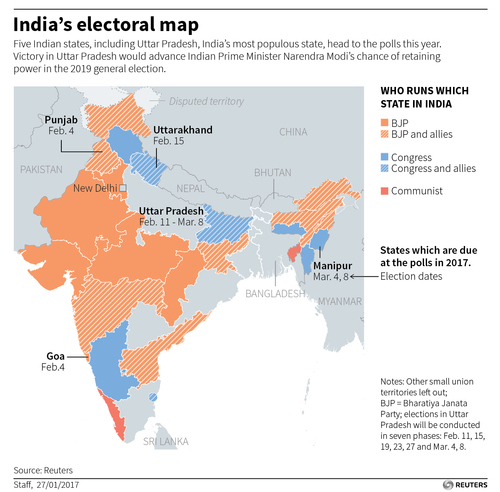 Modi's reforms meet realpolitik in Uttar Pradesh election. New Delhi Bureau Chief Doug Busvine was #FacebookLive with Special Correspondent Tom Lasseter on his Reuters Insight.